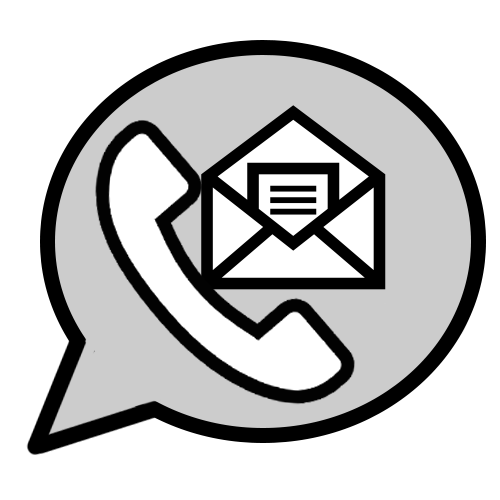 Our mission is to provide the best level of customer service possible and this has been the main ingredient to the success of our company. Feel free to read our story to find out how we became the company we are today. When visiting Cheshire Gun Room as a newcomer to the sport or a professional, we always offer fair advice with a no pressure approach. We have a dedicated friendly team of knowledgeable game, clay and target shooters ensuring that we can offer you best advice whether it concerns gun fitting, choosing the right cartridges, or even which features to look for when considering a new coat for the season! Our areas of expertise and products cover Gunsmithing, Shotguns, Rifles, Air Guns and Optics. Apart from Ammunition, Reloading, Clothing and footwear there is a vast selection of accessories including security, maintenance, decoying and dog training equipment. Free gun fitting is offered as part of the buying process, we believe this is greatly important as a correctly fitted gun will most definitely have a huge effect on the success of your shooting. We are proud to be able to offer quality alterations in house to ensure your gun fits you 100%. It is also possible to hold a gun on deposit to ensure you do not miss out on the opportunity to own that perfect gun. 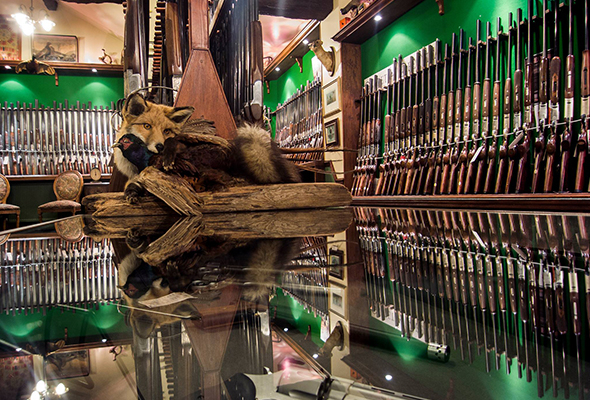 Between the two retail stores and our armoury we hold around 2,000 new and used Shotguns, Rifles and Air rifle. Our gun rooms display around 500 guns each so there is always plenty of interesting items to browse through. If we don't have the gun you are looking for we can order any make or model. We are also able to locate some very rare examples of vintage shotguns. We also stock a good selection of deactivated weapons and muzzle loaders. We also stock many other product ranges from well-known brands. All gunsmithing work is carried out in house at our Stockport workshop. This is where we specialise in high quality restoration, service and repair to all types of firearms and air weapons. We have a team of gunsmiths who specialise in their own fields including stock work, action work, screw cutting and blacking. Their knowledge is continually being updated with regular visits to leading manufactures to ensure they are up to speed with the latest designs and new innovations. 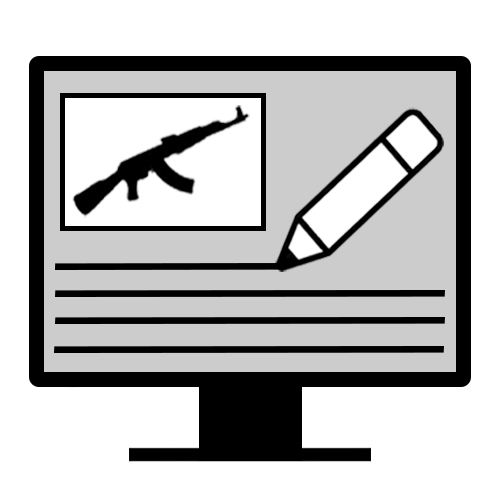 The full range of services we offer can be viewed in the Gunsmith's Workshop. Storage facilities are available; your gun will be thoroughly cleaned and oiled before being placed in our storage cabinets. A good option if you’re moving house, working away or just going on holiday and like peace of mind. Our secure online shop offers a huge product range and is constantly being updated with the latest items. 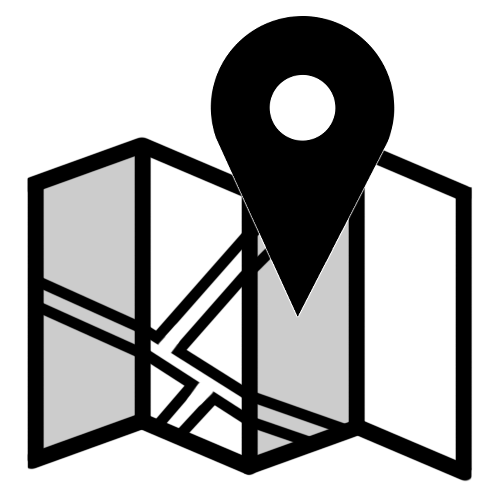 Delivery is usually within 24 to 48 hours of orders being placed. We regular monitor our prices online and in store as we endeavour stay competitive, however we do also offer a price matching service if necessary. 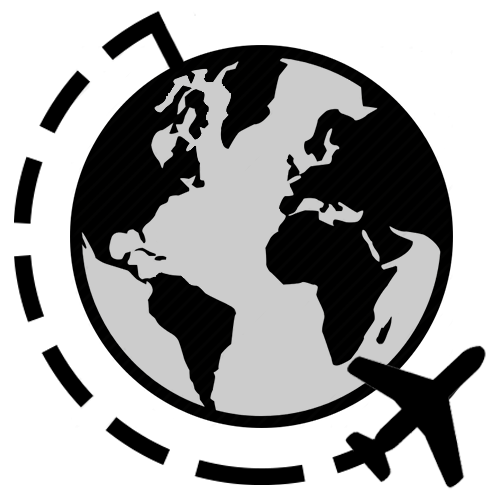 We have a dedicated import / export department that has been in operation for over 20 years. With this experience we have gained many open licences thus allowing seamless exports worldwide. 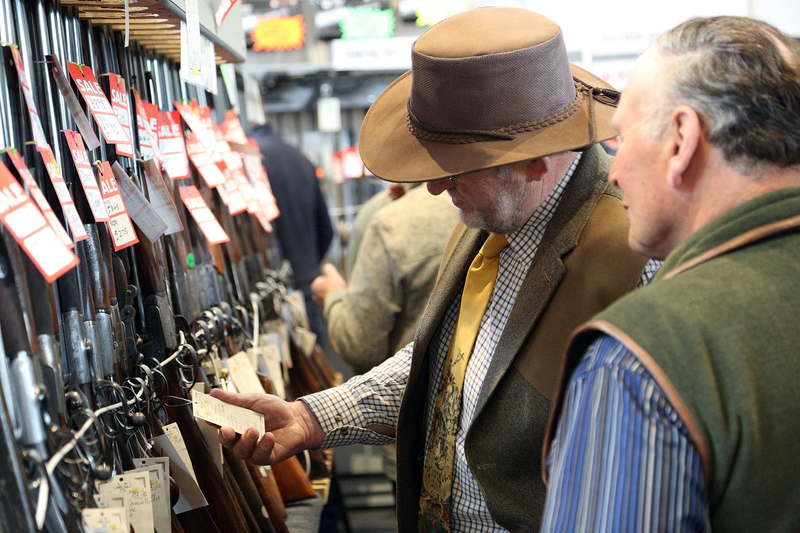 A ‘mobile’ Cheshire Gun Room can also be found at major Game Fairs around the country, usually on Gunmakers Row, where you can view a large and interesting selection of guns at unbeatable prices. Feel free to join our Facebook and Twitter groups where you can see several photo albums of game fairs we have attended. It is always a pleasure to see new and regular faces both in store and at game fairs, if passing by please feel free to pop in for a brew and a browse. For opening times, directions and car park information please click here.